Amway was founded on the concepts of free enterprise and opportunity, an entrepreneurial spirit on display in the USA Pavilion. The business partnership the two friends started, with freedom, family, hope, and reward as fundamentals, thrives to this day. 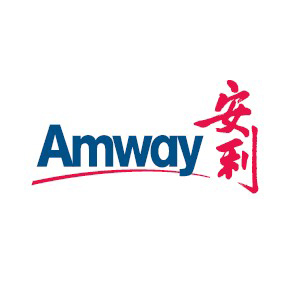 Today Amway is in more than 80 countries and territories and has 3 million distributors and more than 13,000 employees. 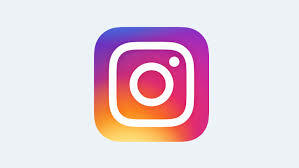 A second generation leads the company today — Steve Van Andel is Chairman, Doug DeVos is President. In 1959, Amway started with a multi-purpose home cleaner, L.O.C.® (Liquid Organic Cleaner),one of the first biodegradable products that was green long before “green” was popular. This initial dedication to the environment has become a cornerstone of Amway’s philosophy. Amway’s focus today is to continue to develop innovative brands and opportunities that are created with values attuned to the way people want to live. Among our global leadership brands, NUTRILITE is the world leader in vitamins, minerals and dietary supplements. It is also the only global vitamin and mineral brand to grow, harvest and process plants on their own certified organic farms in the U.S., Mexico and Brazil. ARTISTRY, one of the top five global prestige brands, is a leader in consumer acceptance, especially in Asia as sales volume can testify. Our HOME brand contains cleaning products you can count on for a healthier, cleaner home and environment. Amway’s efforts extend beyond its business opportunity and brands. The Amway One by One Campaign for Children was established in 2003, to focus the resources and dedication of our employees and distributors to make a difference in the lives of children around the world. To date, this campaign has provided hope and opportunity to more than 7 million children, through 1.3 million volunteer hours and donations of more than US$112 million. to children’s causes worldwide. Today and tomorrow, Amway will provide opportunity to millions through a sustainable, environmentally-friendly approach to business. We will continue to nurture the entrepreneurial spirit to fulfill our vision of helping people live better lives. Amway is proud to be a sponsor of the USA Pavilion at the Shanghai World Expo 2010.